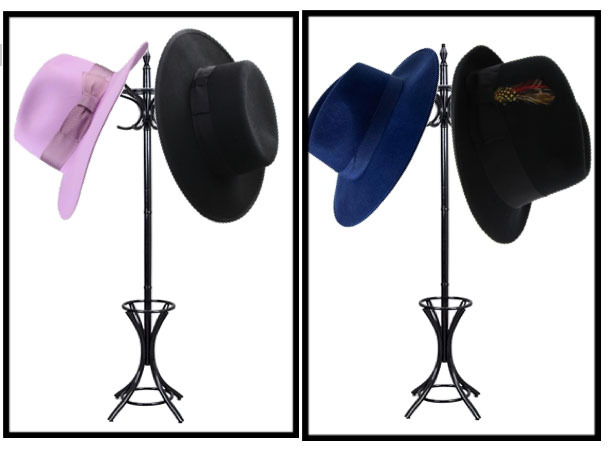 Hubba Hubba Fashion: Brim Me Some Hats. A little more fabric can go a long way. Beanie hats during the colder months are good when you need some head protection always in your handbag, but there are some downfalls to that small thing. Beanie hats on your head can sometimes look like you’re trying to hide some bad hair and pulling off the winter chic look doesn’t always work if you have a big head. I’m quite sure you don’t want to bring any more attention to it, A fellow big head girl talking here. 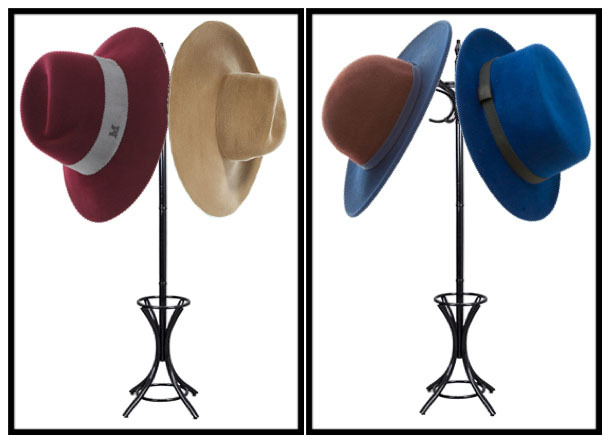 Brim your way into fall/winter. I’ve been rocking the wide brim hats for years. At the same time I don’t own a lot of them since half of the year I prefer to show off my beautiful Afro or braided hairstyles then there are three months when it’s too hot in NYC to wear brim hats unless I want them to be sweat trappers. During the winter though, ohh let me count the ways the Brimmie stuff works for me and many others ladies out there. 1. Keeps the snow off the face and out of the eyes. 2. 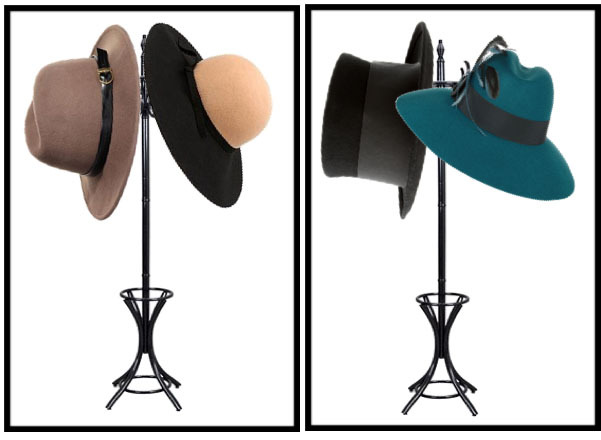 The right brim hat will help us avoid the “bad hair day” look. Everyone will be be focused on how cool the hat looks instead. 3. Worn with sunglasses, brim hats can also hide a face-ful of sins from the night before. 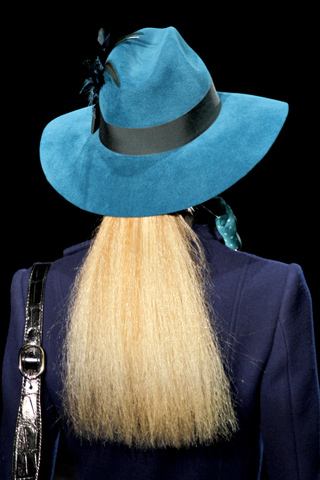 It’s the fashionista’s version of the baseball cap for guys. 5. Big head hider is something I sometimes live by. The bigger the brim, the small the head looks. Think Outside The Box For Prom Part One.